Laurie Hall is a trusts and estate attorney. She handles all aspects of estate planning, designing and implementing estate plans that deal with the most sophisticated transfer tax, income tax and charitable planning issues. 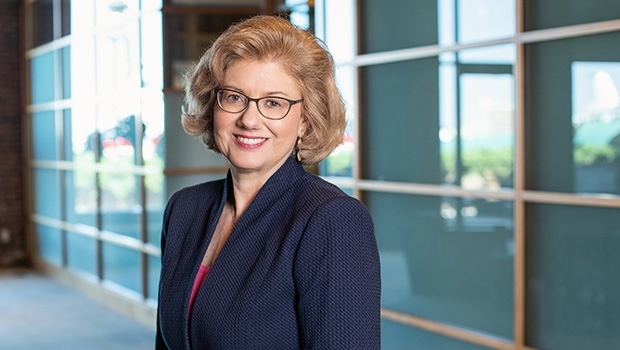 Her estate planning expertise includes particular depth in leveraged gift strategies, business succession planning, planning for executives of publicly-held companies and planning for family-held businesses. Laurie works extensively with clients to achieve their domestic and international philanthropic goals, including the creation and administration of charitable remainder and lead trusts and private operating and grant making foundations. A significant piece of her practice is also devoted to serving as a professional trustee. Laurie regularly serves as a professional executor for clients’ estates, or as a co-executor serving with and guiding family members. Her experience includes all aspects of estate administration. Prior to joining Goulston & Storrs, Laurie was most recently a partner at an Am Law Top 50 U.S. law firm. She served as Department Chair and the partner in charge of her previous firm’s Wealth Management group for more than a decade.